Retirees may face a more complicated tax situation than when they were still working. For example, a portion of their Social Security benefits may be taxed at the federal level if their combined income, which is their adjusted gross income, plus any non-taxable interest and 50% of their benefits, exceeds a certain limit. Their retirement benefits may also be subject to state income taxes. 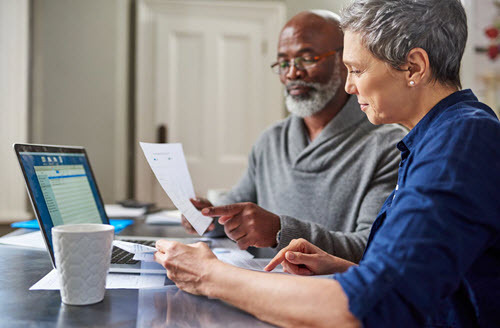 Those who reach the age of 70 1/2 will have to take mandatory distributions from tax-deferred accounts that could boost their taxable income. To read the full article in FinancialPlanning, click: Beware of Hidden Taxes in Retirement: Retirement Scan.